This ultra-light toner with moisture-binding humectants helps condition and prep skin for proper moisture absorption. Arnica and Cucumber extracts help keep skin smooth and refreshed, making it ideal for re-hydrating skin after air travel. 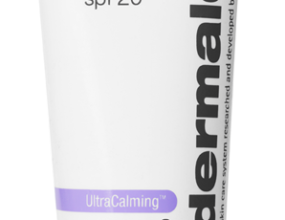 Apply after cleansing and before applying your prescribed Dermalogica Moisturizer. Formulated without artificial fragrances and colours.